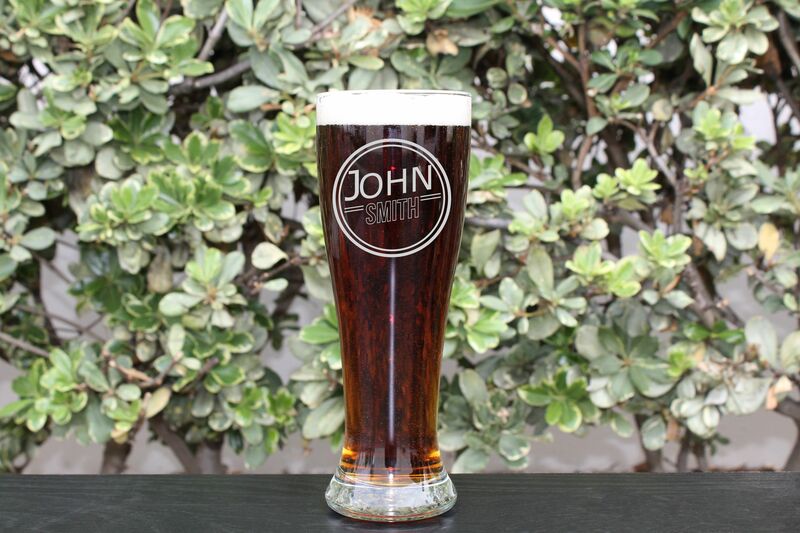 Our customized beer glasses are sure to be a great gift for any occasion. Our high quality glasses are engraved with precision on our laser engraver which allows endless customizations of your choosing. Whether you choose to fill it with 16oz of your favorite brew, or some delicious lemonade, these glasses can serve as an easy, yet extremely thoughtful gift. Perfect for the groom, groomsmen, wedding party, and housewarming gifts. If you need a specific number of glasses not listed here, please send us an Etsy message and we can provide a private listing for you.